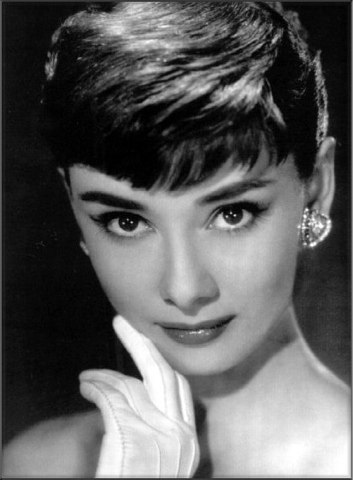 Today would have been the amazing Audrey Hepburn's 84 birthday. She is one of the biggest inspirations in my life and I would love to be a fraction of the woman she was. Quite simply a wonderful, beautiful, intelligent and compassionate woman. My favourite Audrey film is Sabrina, in fact the family surname 'Larrabee' from Sabrina was the inspiration for this blogs name - Larabee, something I will blog more about in future. See more of her quotes here.